Are you a homeowner or did your landlord authorise you to purchase a heating repair service? Is your home heated with natural gas? Do you live in a house, bungalow or flat? Your boiler sits at the heart of your home, bringing you heating and hot water whenever you need it. If you're experiencing a problem, wouldn’t it be good to know that a Gas Safe registered engineer you can trust, is just a few clicks away. 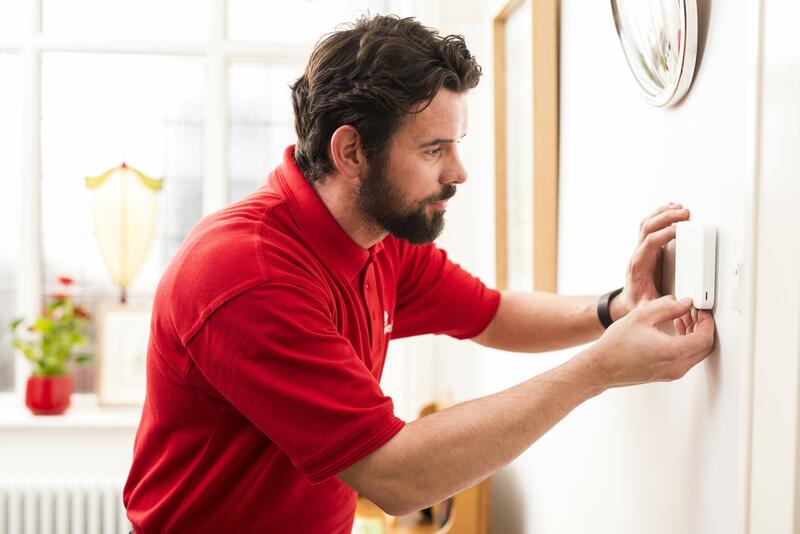 That’s where HomeServe – one of the UK’s leading home assistance providers – comes in. Whether it's a defective pilot light, broken pump, leaky radiator or damaged pipes, the engineer will be able to give you a quote for it to be fixed or fix it there and then if it takes under 1 hour to fix and if no parts are needed. Should you need any parts, the engineer will always quote a cost for these and it’s your choice if you’d like us to go ahead and order them.